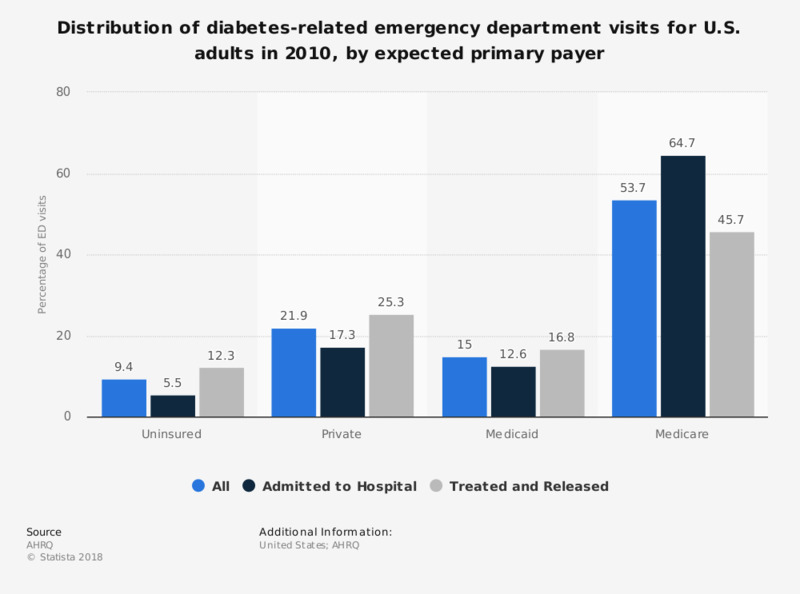 This statistic displays the distribution of diabetes-related emergency department visits for adults in the United States in 2010, sorted by expected primary payer. Approximately 54 percent of all emergengy department (ED) visits related to diabetes in the U.S. were expected to be primarily paid by Medicare. What should Congress do about the 2010 health care legislation?